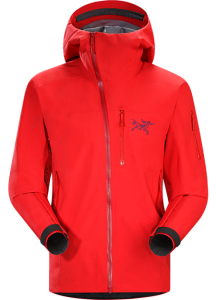 We have teamed up with Arc’teryx SoHo to enhance your Saturday February 27th at KILLINGTON MOUNTAIN!!!!! Come hop on the bus with Arc’terx SoHo for your chance to win an Arc’terx shell of their choice ( valued over $500) and be entered to win over $2000 dollars in product at the end of the summer. A representative of Arc’teryx will be on the bus handing out swag and having a couple contests to give away free gear on the way home from an epic day on the mountain!! 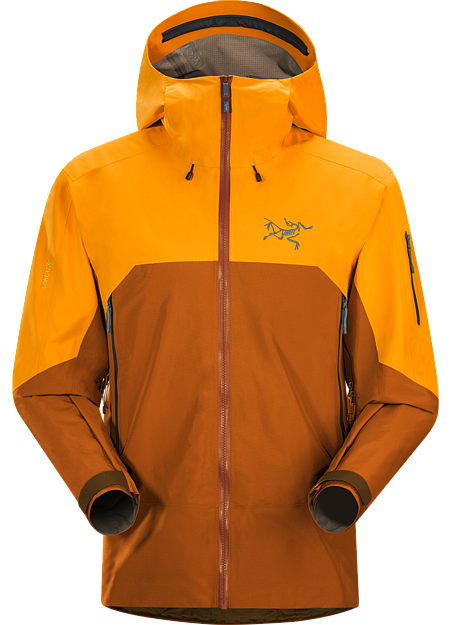 I would brush up on your Arc’teryx knowledge for key trivia questions and sign up for this trip ASAP! Free gear, great conditions, peak season, ITS A WIN , WIN!!! WIN ONE OF THESE JACKETS!! 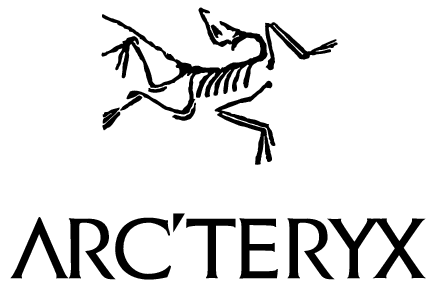 COME JOIN US ON THIS AMAZING TRIP WITH ARC’TERYX SoHo! 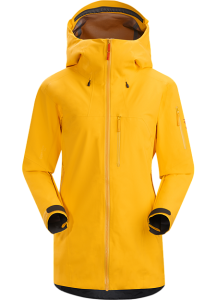 This entry was posted in Chris's Blog, Gear, News, NYC, OvR Shout Outs, OvRcrew and tagged Arc'teryx, Arc'teryx SoHo. Bookmark the permalink.